Walt Disney Studios Motion Pictures and Marvel Studios have moved up their upcoming superhero film, Avengers: Infinity War release date to April 2018 from May 2018. 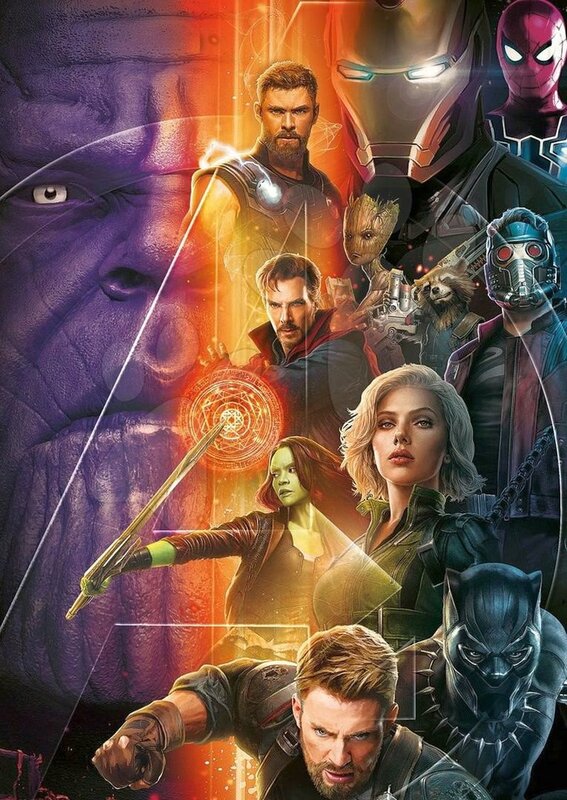 This is a surprising move, usually Marvel’s movies releases a week early in other territories but now the new release date is makes sure the movie will release on the same date worldwide. 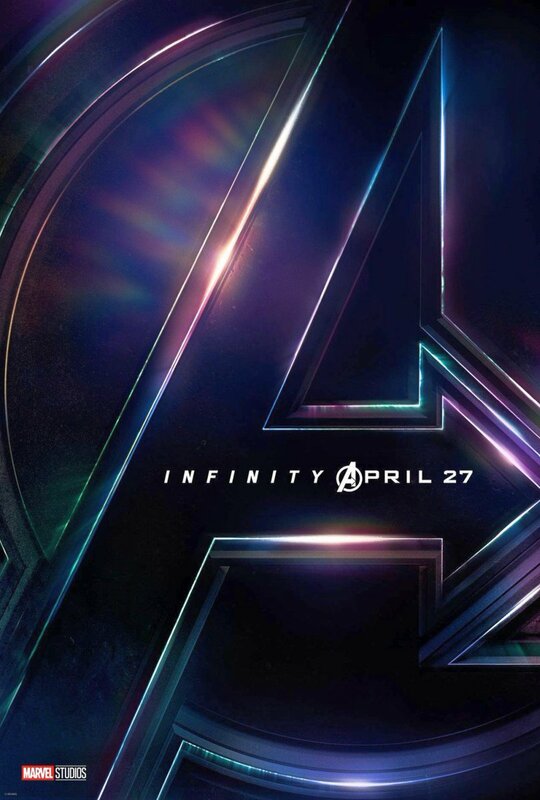 Marvel made the right decision by moving up the release date, since there’s no real competition on April 27 and it gives a huge gap between Disney’s upcoming Solo: A Star Wars Story and Avengers: Infinity War.